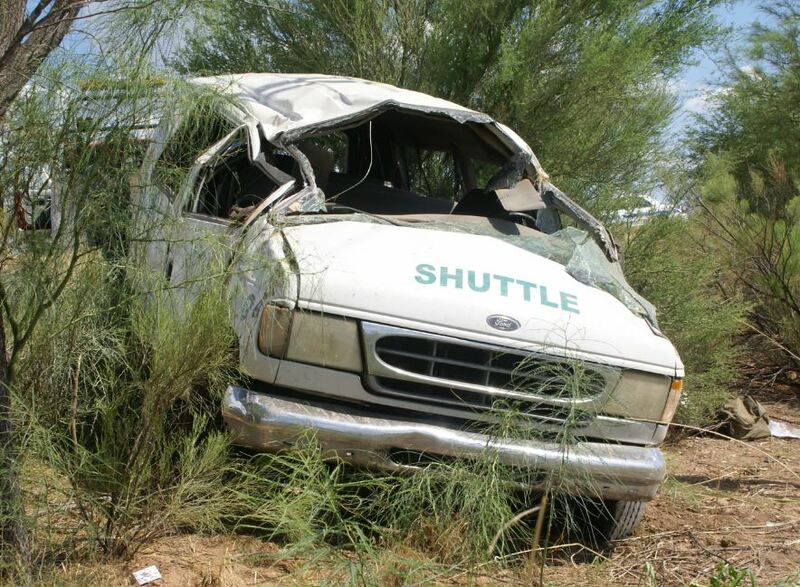 Tucson, Arizona—A shuttle van traveling from Tucson to Nogales crashed Tuesday morning, killing one passenger and sending four others to the hospital. The deceased is identified as Eliazar Borquez, age 83 of Tucson. 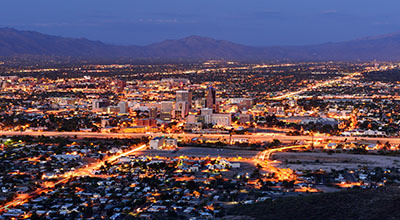 The Arizona Department of Public Safety has not yet released the names of the injured. The single-vehicle accident occurred on Interstate 19 just outside Amado. One passenger told DPS accident investigators that the driver looked as if he was falling asleep immediately prior to the crash. We extend our condolences to the Borquez family at this time of great loss for them.